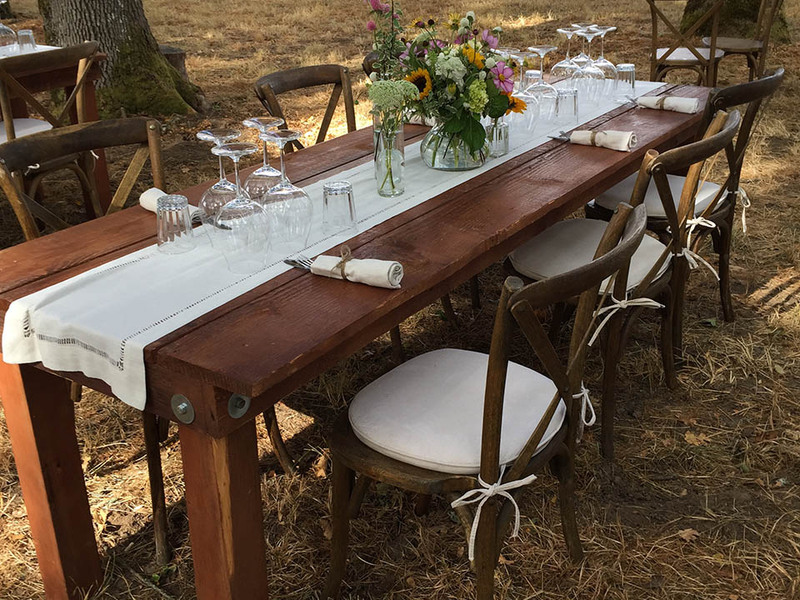 When you've got guests to impress and memories to create, Botten's Rental is your one-stop shop for beautiful, affordable event rentals from our expansive inventory. Taking on a big landscaping project? We've got you covered. Browse our powerful equipment rentals and high-quality materials today. 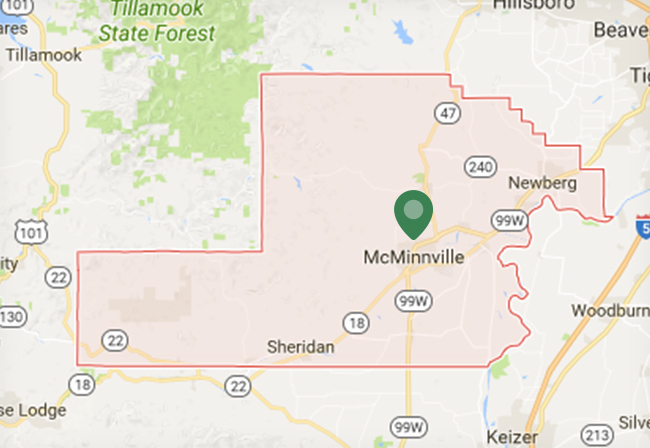 Botten’s Equipment and Event Rental is the premier provider of event rental services for your event in McMinnville, OR or Newberg, OR. We are the event rental company you can turn to for affordable prices, timely delivery, and accurate orders. From tent rental and chair rental to table rental services, we offer everything needed for your upcoming event. We are open 7 days a week for your convenience. At Botten’s Equipment and Event Rentals, we offer all of the catering equipment rental services you need in one place. We have made it as simple as possible to get the best equipment without having to contact several different vendors. In addition to table, tent, and chair rentals, we also offer inflatable rental, bounce house rental, dance floor rental, and concession equipment rental services. Have you considered a dunk tank rental for your kid’s party? We have that and more including an inflatable rental and bounce house rental that will make your kids party one to remember. No matter what type of unique rentals you have in mind, we are guaranteed to have just what you are looking for. We also offer audio visual equipment rentals, game rentals, and contractor equipment. All of our rentals are in top notch condition and can be rented for fun with your guests, friends, and family. 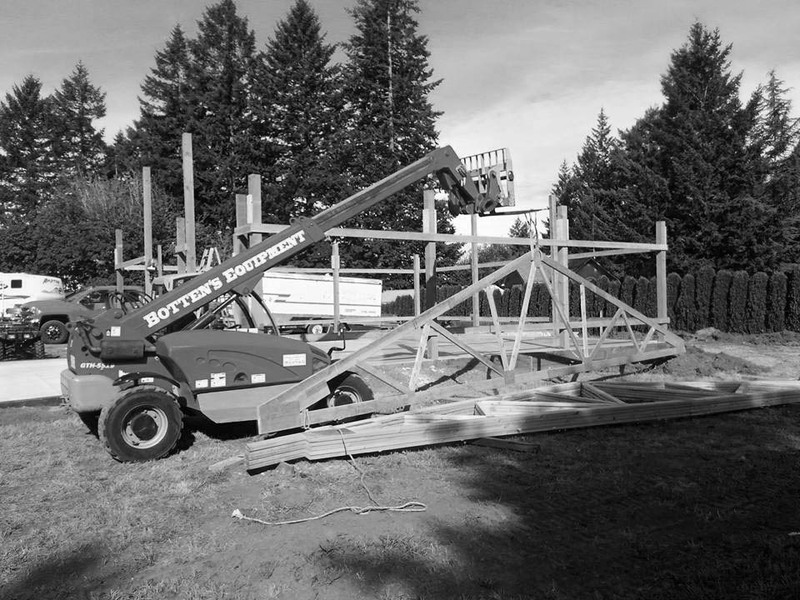 Contact Botten’s Rental for more information about our rentals and services by calling us at (503) 472-1599 today. We look forward to meeting all of your event rental needs.